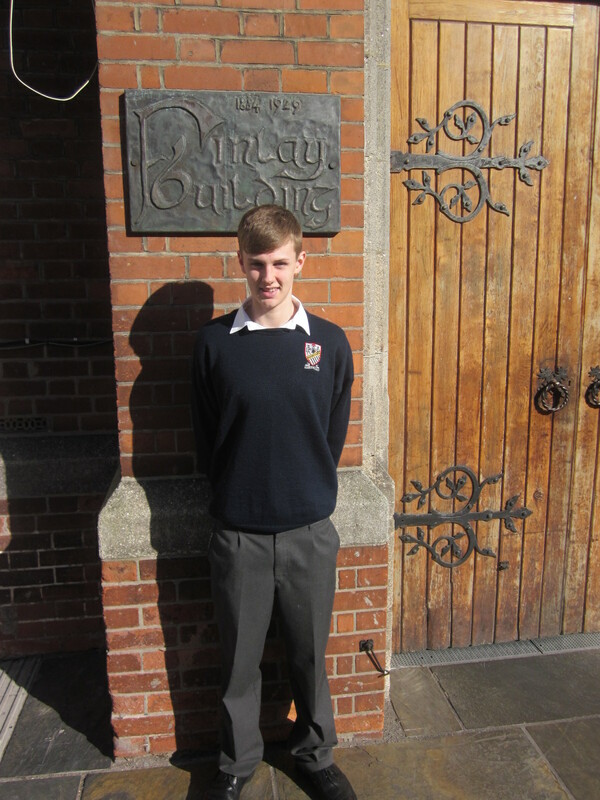 Ben Doyle, a Grammar student has qualified for European Junior Olympics in two events – 200m back stroke and 400m Individual Medley. These will be taking place in Netherlands in July. Congratulations to him and the very best of luck!